Create Your Own Photographic Adventure! 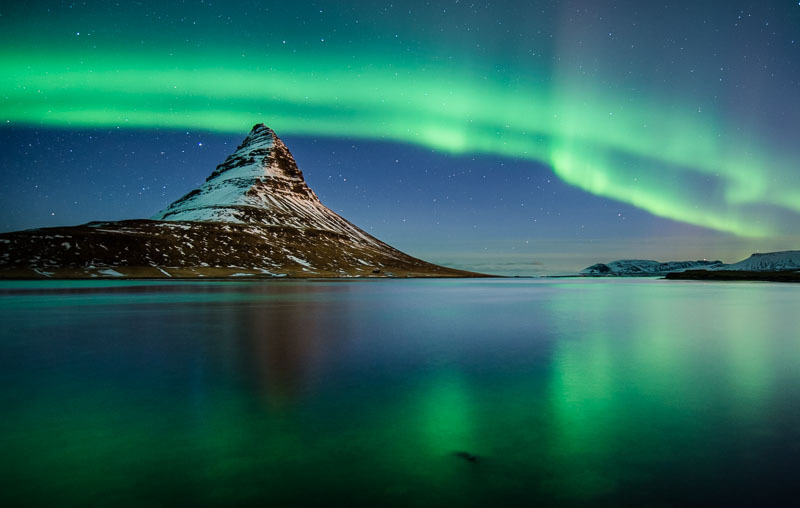 Now with internal Iceland flights and transfers included at no extra cost! 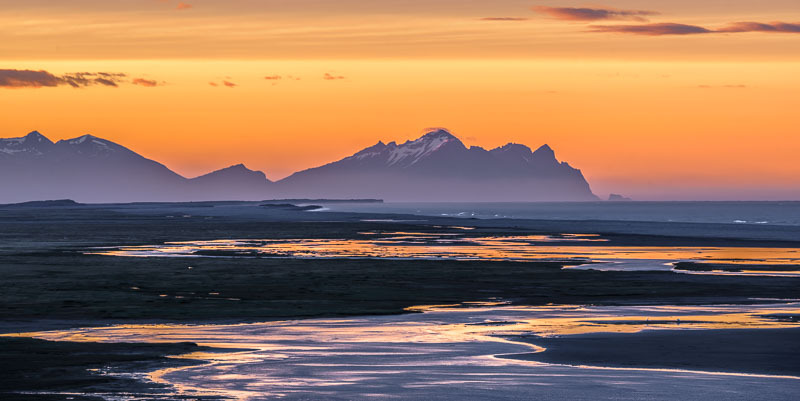 Take the ‘road less travelled’ on our breathtaking summer tour through some of Iceland’s most remote and visually stunning wilderness areas. 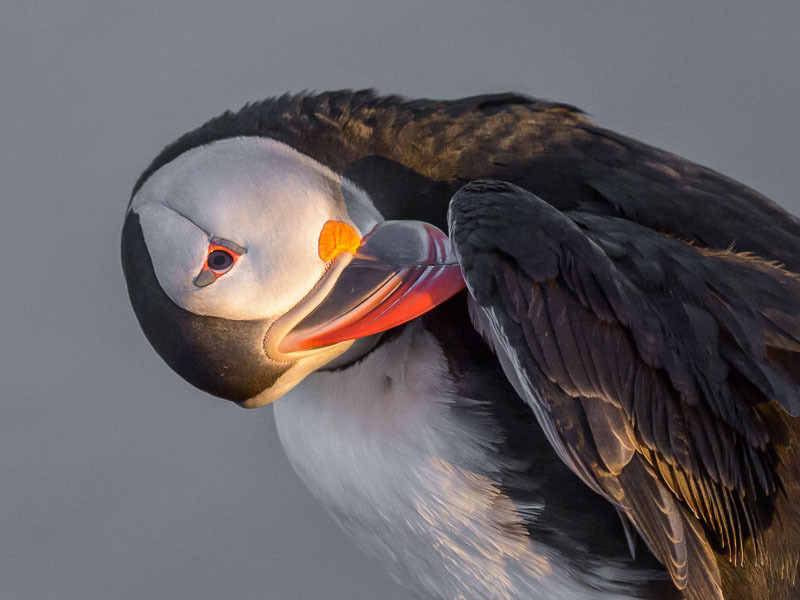 Our brand new trip based in North Iceland concentrates on two world class bird photography locations, Lake Mývatn and Grímsey Island high in the Arctic Circle. 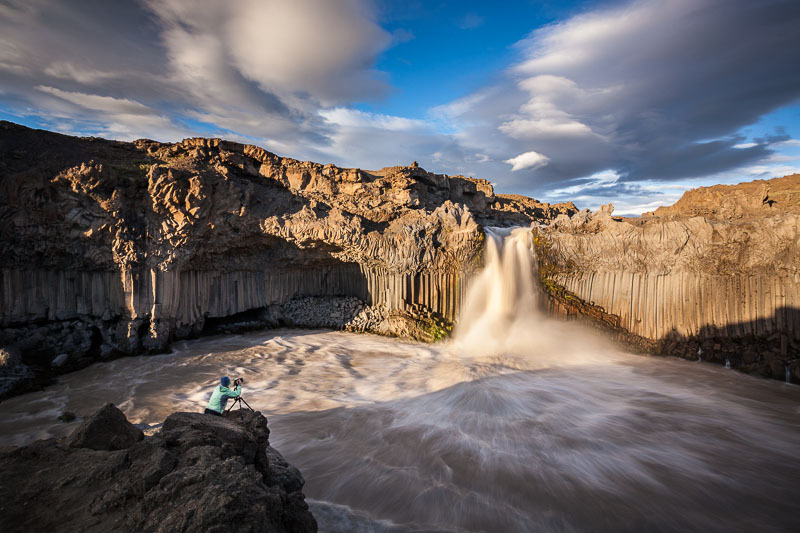 Our popular all-inclusive ten-day Iceland’s Aurora, Wild Black Beaches and Blue Ice Tour covers some of the most striking landscapes. Snæfellsness peninsula in the west with its superb coastal scenery followed by the remarkable glaciated southeast. 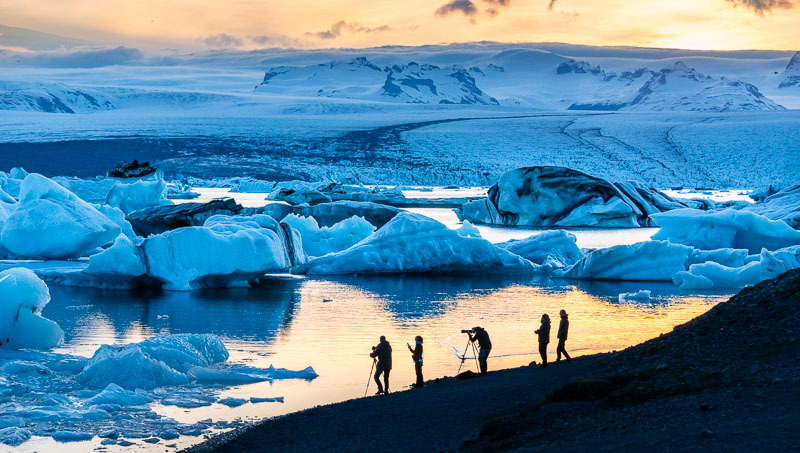 We photograph Jökulsárlón glacier lagoon, the wild black ice strewn beach of Breiðamerkursandur, blue ice caves and some of our own secret locations, this is a truly out there experience. 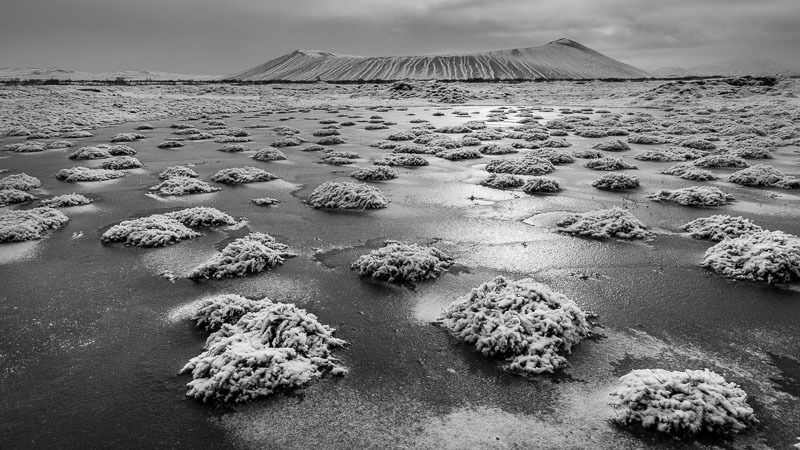 Introducing an exciting new winter wonderland trip based far from the madding crowd in Iceland’s frozen North. Based right on the edge of Lake Mývatn we are perfectly placed for fabulous ice encrusted waterfalls, geothermal wonders, wacky volcanic landscapes and some first class aurora locations. It is hardly surprising that many locations around this area were used for filming scenes from Game of Thrones – come have an adventure! Now with internal Iceland transfers included at no extra cost!